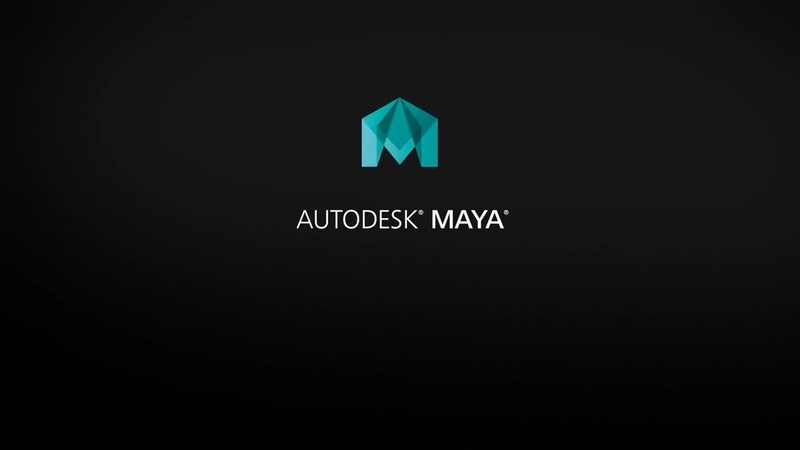 In this series of Maya tutorials, you’ll learn how to create dramatic studio lighting results using Maya and mental ray. We will begin the tutorial by learning the importance of a proper linear workflow whenever dealing with lighting scenarios where realism is of the utmost importance. We will learn how to set up and place light sources within our scene, we will discuss concepts regarding real-world light behavior, and how those principles become very important during the lighting of our scene, as well as many additional topics, tips and techniques that you can put to immediate use in your own studio lighting scenarios.